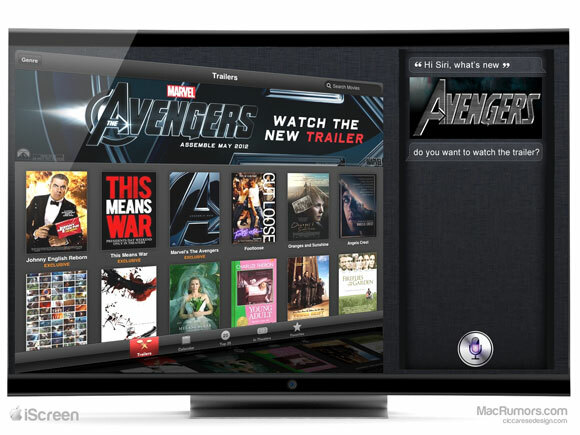 In my opinion, in order for Apple's television solution to really be a revolutionary product, it will have to do more than just have a Siri-remote (http://www.techperfect.net/2011/11/the-challenge-facing-an-apple-television/). That would be a nice feature, but remember that most televisions don't live alone in an isolated environment - they are connected to stereos that have their own complicated "universal" remotes. Voice recognition isn't what Steve was talking about when he said I cracked it. Voice recognition is a gimmick. Uncle Steve was talking about content. Apple must be laughing its socks off! Are you serious? I think this is a horrible idea. Why add useless functionality and additional complexity to a TV? Am I the only person that finds this whole "voice recognition"/Siri fetish nothing more than a slightly amusing gimmick? Nothing new here and Jobs didn't crack anything. Yeah but it's amazing that one guy just sitting in his living room can utter a few words to a biographer and all of a sudden the TV industry scrambles to the drawing boards.